Continental’s ContiSportContact 5 has taken top spot in this year’s Ultimate tyre test from the UK's no1 weekly selling car magazine, Auto Express. 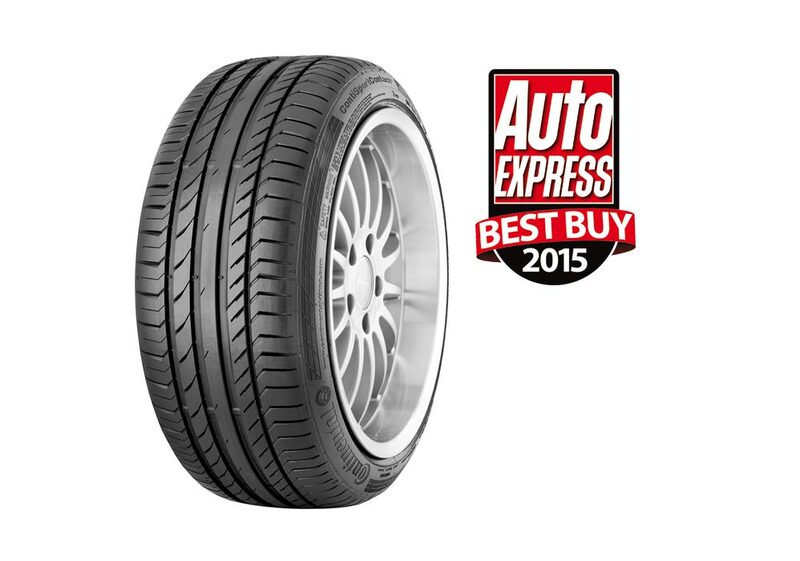 For many years the Auto Express summer tyre test has been the benchmark for performance, celebrating the best of the best in the summer tyre market. The awards highlight exceptional performance, quality, safety, desirability and value. They are seen within the motoring industry as a stamp of approval that offers motoring enthusiasts confidence when looking for their next summer tyre purchase. The Auto Express Ultimate tyre test pitted the Continental ContiSportContact 5 against ten competitor summer tyres in size 225/45R17. The award recognises the ContiSportContact 5 across a broad spectrum, taking top spot for dry handling, dry braking, wet handling and wet braking. 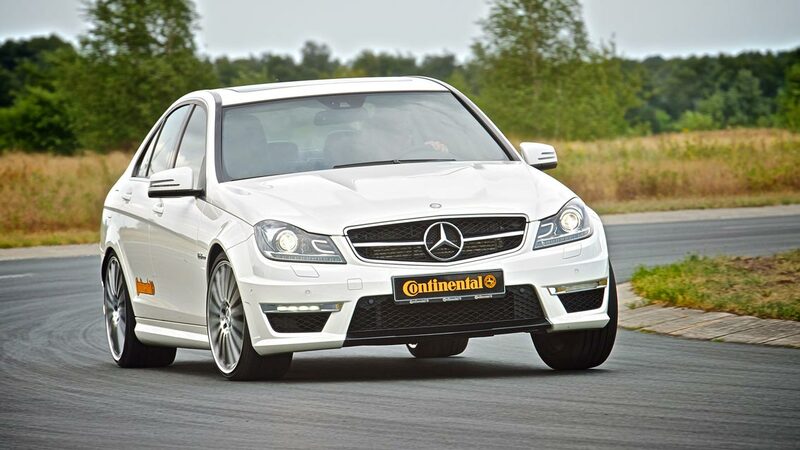 With the ContiSportContact 5, Continental’s engineers have developed a tyre which is equally suitable for performance cars & SUVs and represents a significant progression on the successful ContiSportContact 3.